Bitcoin (BTC-USD, COIN) is in rally mode once again after bouncing off multi-month lows in recent days. 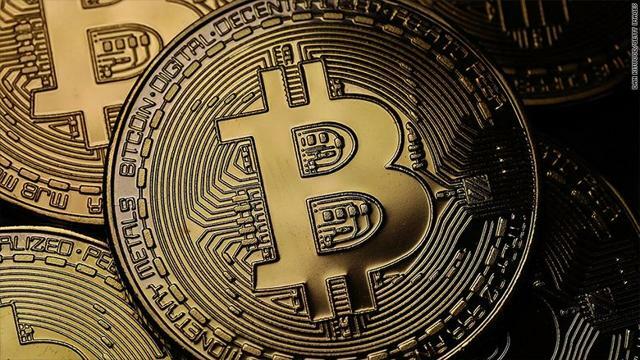 The huge uptick came on April 12th as Bitcoin skyrocketed by over $1,000 in about a half hour. The sharp surge happened on Bitcoin’s biggest one-day trade volume ever.